Indulge in luxurious hot springs and spa treatments to rejuvenate and recharge. Yokohama offers massage parlors, spas, and fitness centers that offer unique ways to relax and unwind and experience a traditional hot springs bath even in the urban center of Yokohama. 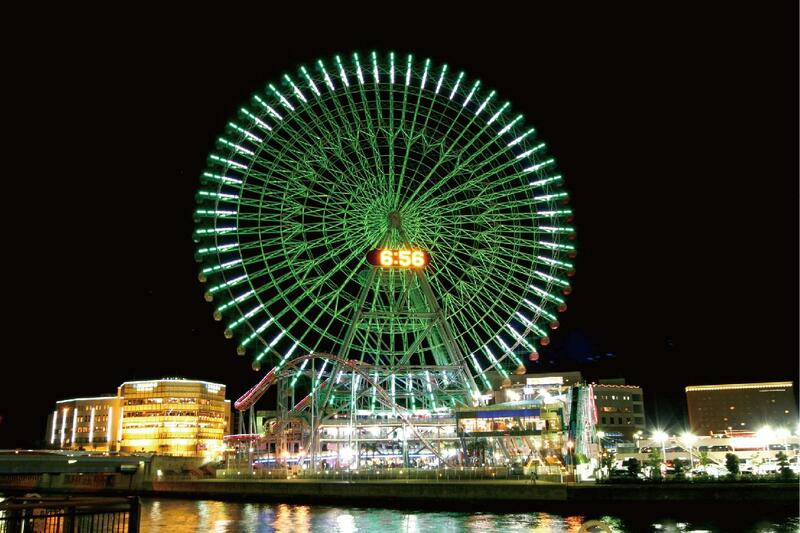 The Yokohama Station and Minato Mirai areas offer quick and easy access to and from Haneda Airport and have many facilities that are open 24 hours a day which you can take advantage of if you have an early morning or late night flight. One of these is the Minato Mirai Manyo Club. It offers hot spring baths, comfortable sofas and relaxation spaces to complement its restaurant and spa facilities for unwinding after a long day on the town. It even has a hotel with Japanese style rooms. You can wear a yukata while inside and the rooftop footbath offers stunning night views of Minato Mirai. If you don't want to bathe with others, check out the Bade Zone at SPA EAS near Yokohama Station where you can enjoy bedrock baths and a sauna while wearing the special indoor wear provided. Hot spring spas also offer a variety of spa treatments such as reflexology, Chinese pressure point massages, Thai massage, scrubbing and beauty treatments. Yokohama Minatomirai Manyo Club is a hot spring facility with hot spring baths, relaxation areas and overnight accommodations. Skyspa Yokohama is a spa with a marvelous view of the city, located on the 14th and 15th floors of the Sky Building. SPA EAS is a spa resort that provides heavenly relaxation, located at a five-minute walk from the Yokohama Station west exit. In addition to hot spring spas, Yokohama's luxury hotels feature first-rate spas, indoor pools, and fitness centers, so be sure to get the most out of your stay. 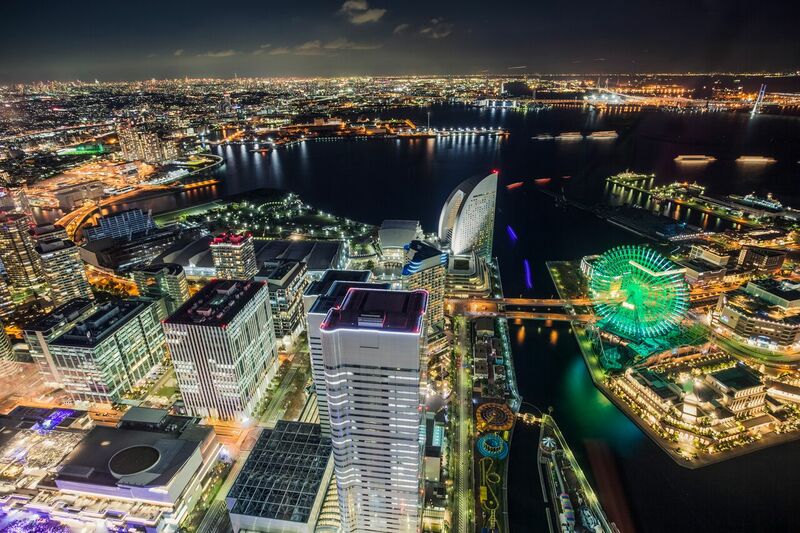 The hotel situated at the top part of Yokohama Landmark Tower, where you can enjoy a stunning view of the port town. The hotel has a good location that allows you to explore attractions in the Minato Mirai 21 area easily. The hotel has an enjoyable, dazzling view of the big Ferris wheel and has the port at its back. 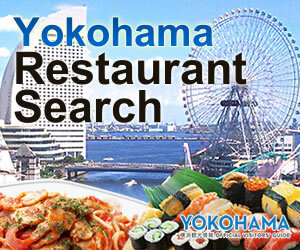 The Rose Hotel Yokohama is located near the Choyo Gate in China Town. 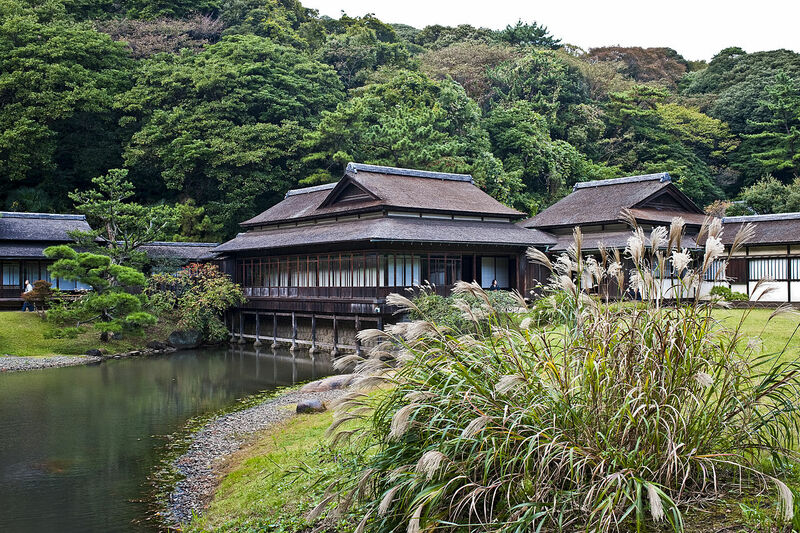 A prestigious, traditional hotel that opened in 1927 in front of Yamashita park. A 42-story city hotel located in the proximity of Shin-Yokohama Station and the Shin-Yokohama Skate Rink, the Nissan Stadium, and the Yokohama Arena.